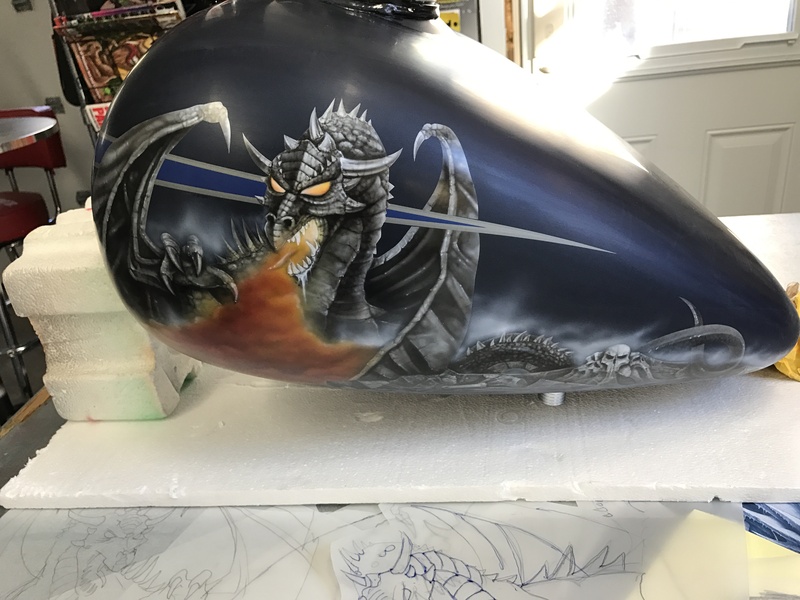 Dan Daigle, Owner and operator of Orangepaint Factory, has a vast history working in the kustom paint and airbrush industry and has been airbrushing and illustrating for over Twenty five years. 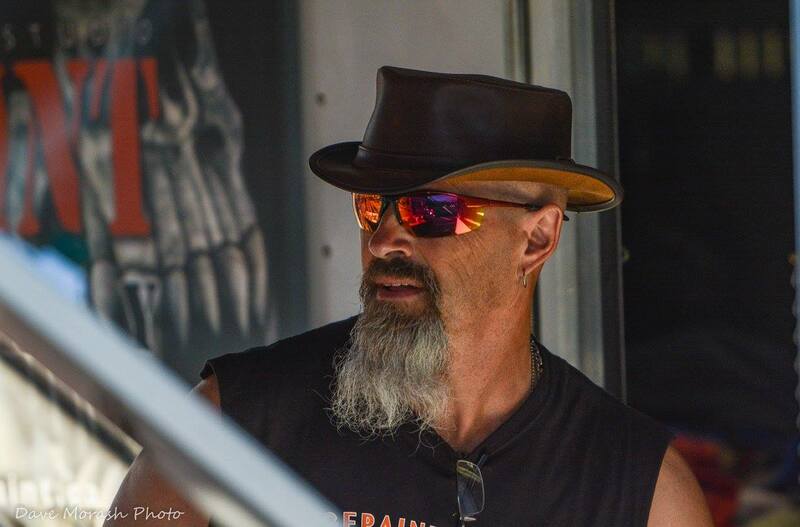 He runs a reputable and successful business and as lead artist has been creating award winning eye kandy on motorcycles for years. Riding season is here. 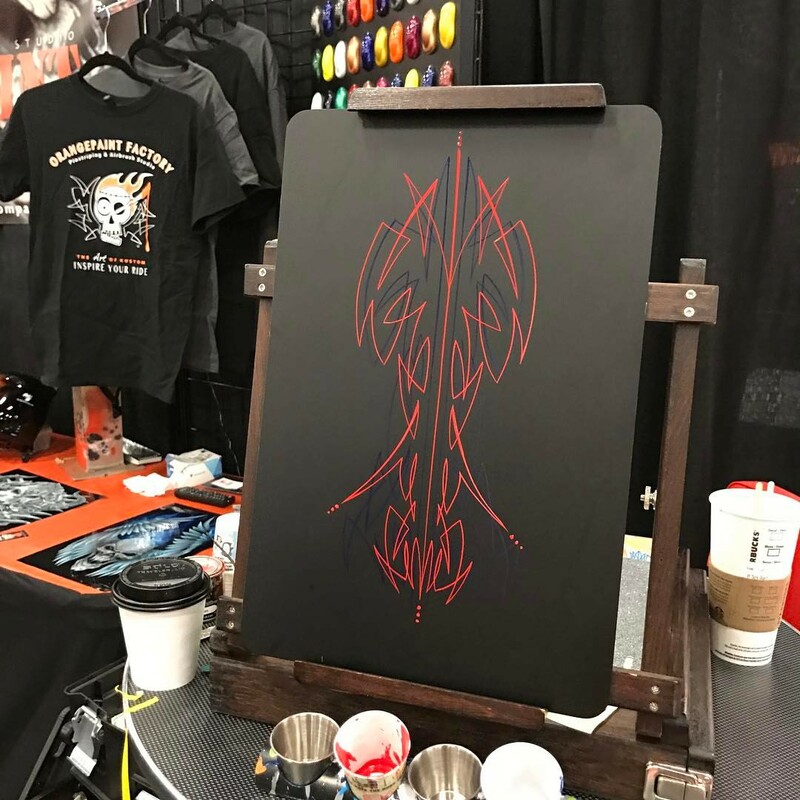 We will be set up at Devils Half Acre Rally in Kentville, NS, Bordertown Rally in Amherst, NS in july and Wharf Rat Rally in Sept. we will have new work and will be pinstriping on site. 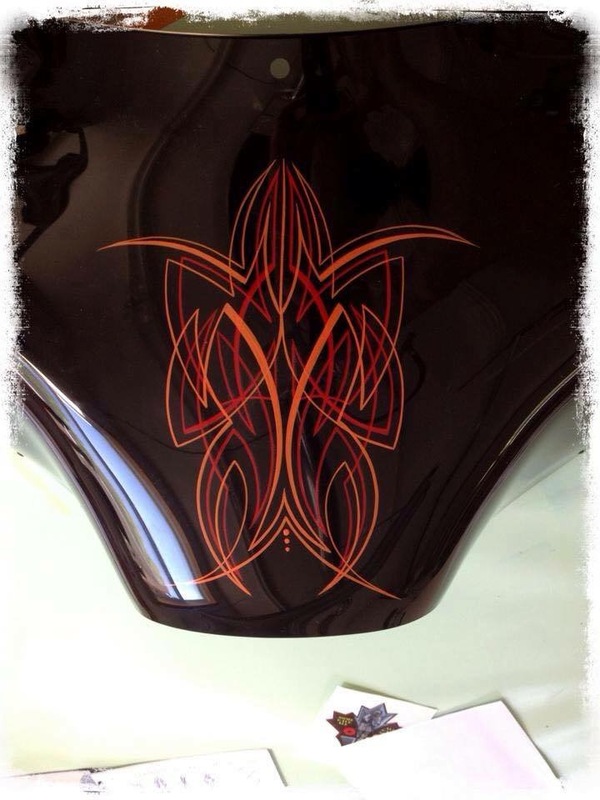 If you are looking to customize your ride, give us a shout. Sat-Sun: 9:00am - 5:00pm unless we are riding! Call first!